RIDGE Mountain Academy offers mountain biking Gap Years and Off Campus Semesters for mountain athletes. Coaches build training plans for athletes. At RIDGE, students will periodically go visit some of the ice faces available in the Flathead valley. 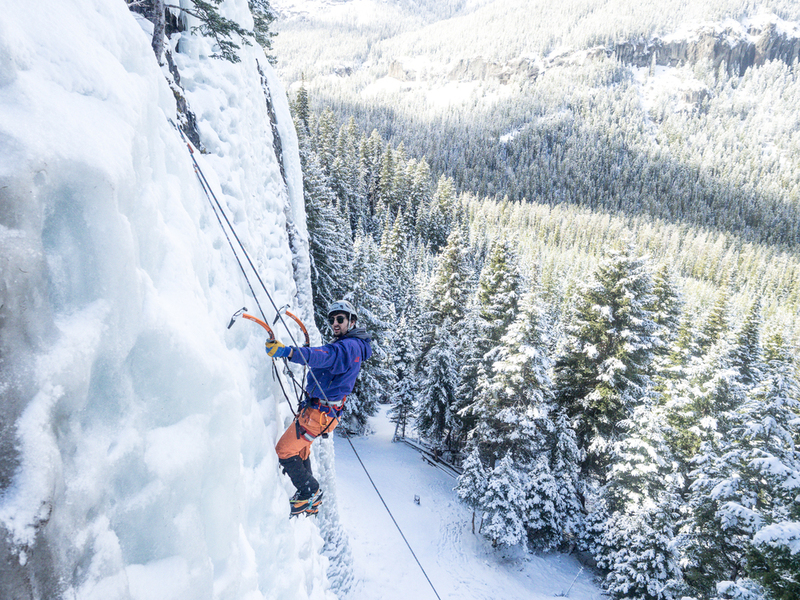 The ice in Northern Montana is considered to be some of the best climbing in the country, and RIDGE coaches are trained to guide, teach, and improve ice climbing. Whether they are new to ice climbing or experts at the craft, RIDGE students can't wait to get back on the ice. Experience ascending icefalls and frozen waterfalls. 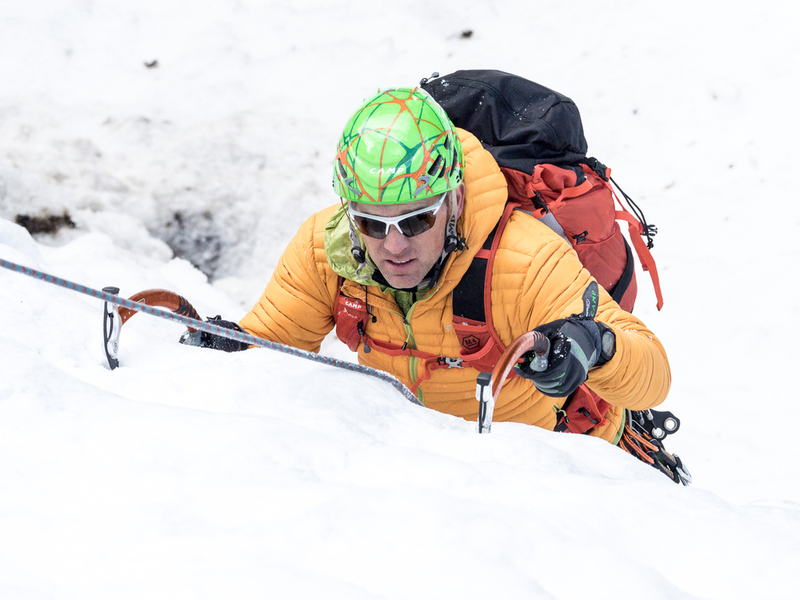 Learn to use crampons, ice tools, and techniques such as front pointing, french technique, and placing ice screws.